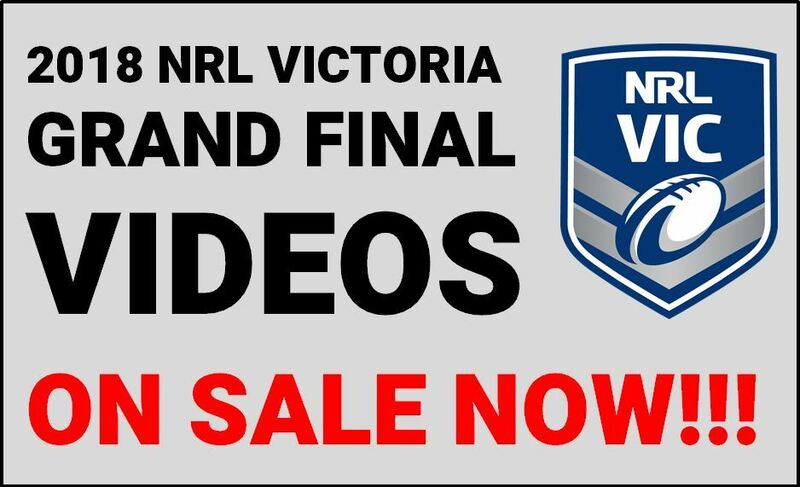 All games from the 2018 NRL Victoria Grand Finals are now available for purchase. 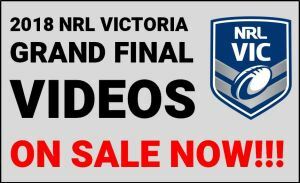 You can purchase an 8GB USB Drive which will contain the full match in HD quality. The cost for each USB is $30, which can be picked up or posted to you. 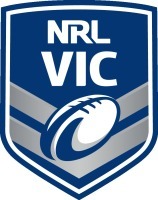 See the order form below which contains all the required information.